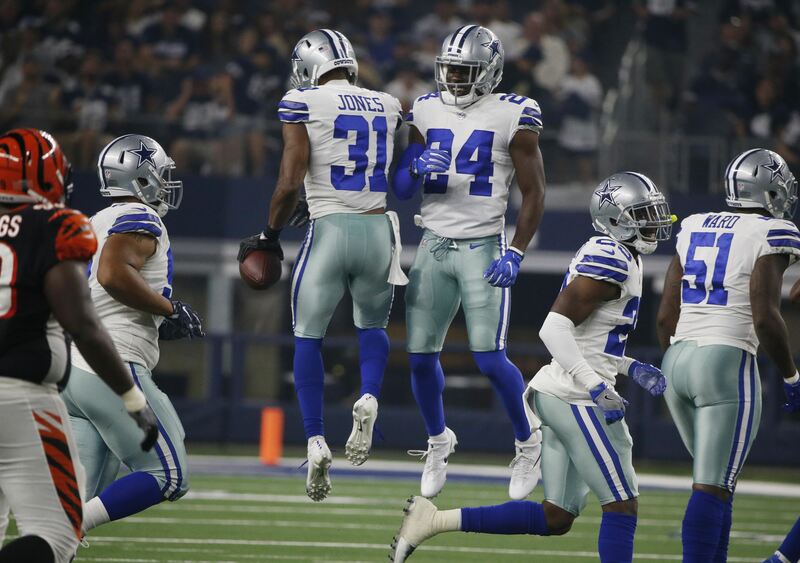 As rumors continue to circle around The Star about veteran wide receiver Dez Bryant's future with the Dallas Cowboys, the team has reportedly held another private workout for one the wide outs in the 2018 NFL Draft class. This time, they brought in LSU Tigers wide receiver DJ Chark. Mike Fisher reported the happenings of the meeting, and did draw a conclusion that this could be evidence of "Dez's destiny" with the team. Scoop: I'm told #Cowboys were in La. on Wednesday staging a private workout with LSU WR @DJChark82 - yet another piece of Dez Destiny evidence. Exclusive story coming up. I have next-to-no feeling on how Dez Bryant's meeting with Jerry Jones will go, so let's instead discuss DJ Chark and how he'd fit with the Cowboys. 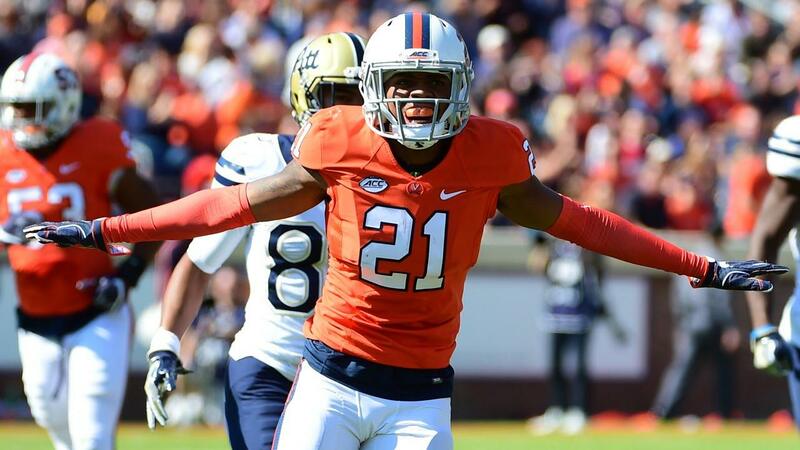 Chark is a 6'2" 199 pound wide out who can bring vertical playmaking to the Cowboys offense. DJ Chark is incredibly fast, running a 4.34 at the NFL Combine, and he consistently showed off that speed when given the chance to at LSU. Chark is able to use his speed to quickly accelerate past defensive backs and create that "easy separation" we've been looking for from Cowboys receivers. 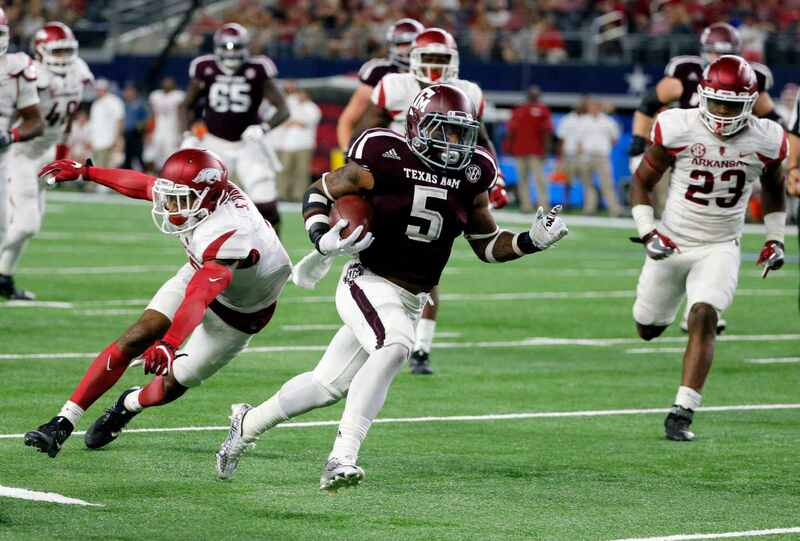 Chark is much faster than the typical 4.5 speed the guys the Cowboys tend to draft, but changing their plan of action would probably do their depth chart good. Despite this speed and ability to win vertically, Chark is a bit inconsistent as a route runner. He isn't the crisp or smooth route runner that a Michael Gallup is, and he's forced to win in some very different ways. I also don't know how diverse a route tree Chark can run at this point, and it's going to take some coaching to get him right in these areas. Still, DJ Chark can be a productive contributor that can stretch the field for an NFL offense going forward. 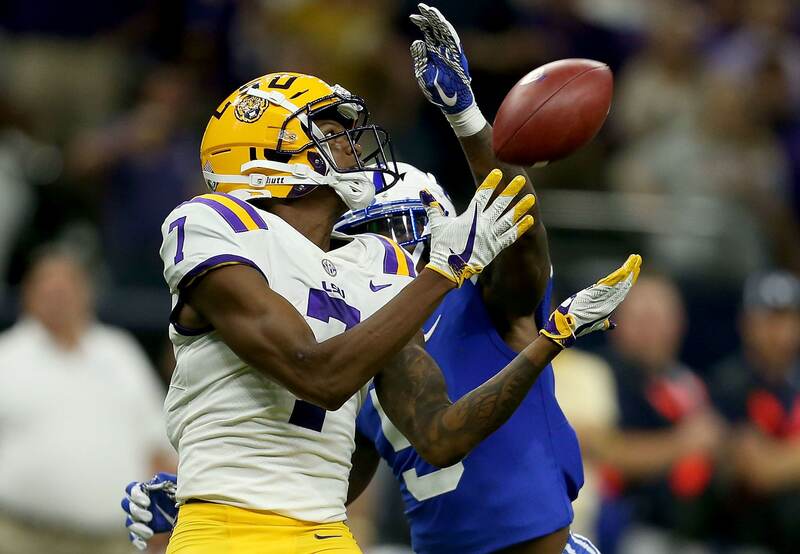 DJ Chark will bring nothing but upside to whichever team drafts him, and he could be a solid option 50th overall for the Dallas Cowboys. I do think there will be better options available, however, though these receivers are so jumbled together that it will come down to team preference in the end.